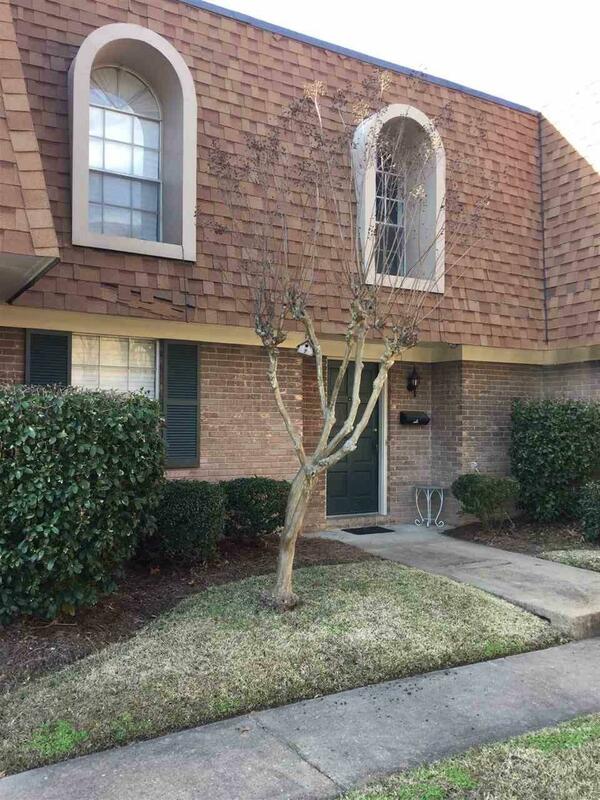 Nice 3 bedroom, 2 1/2 bath townhouse in the Chateau Royal Condominiums gated community. 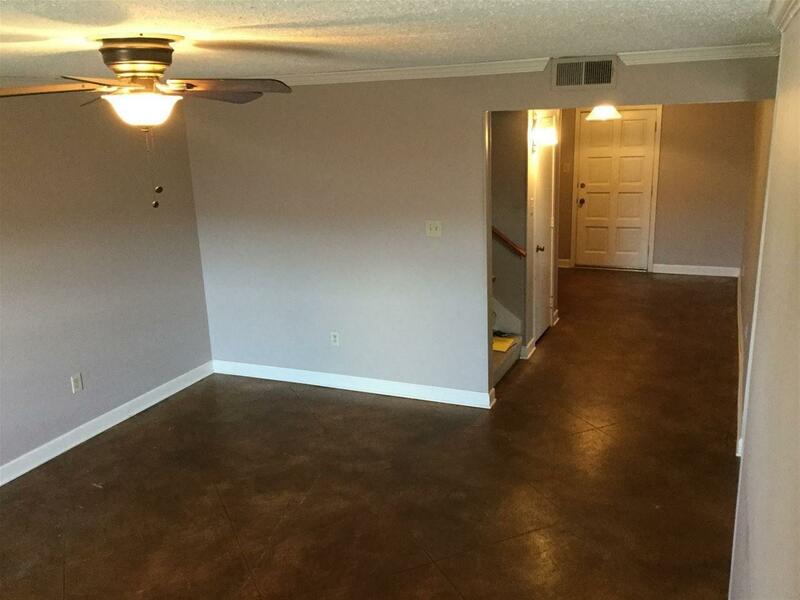 Front entrance opens to a large foyer with guest half bath. Large roomy family area with built-in entertainment area. Eat in kitchen dining combo that leads to the back patio. All bedrooms are upstairs on 2nd floor with laundry area. 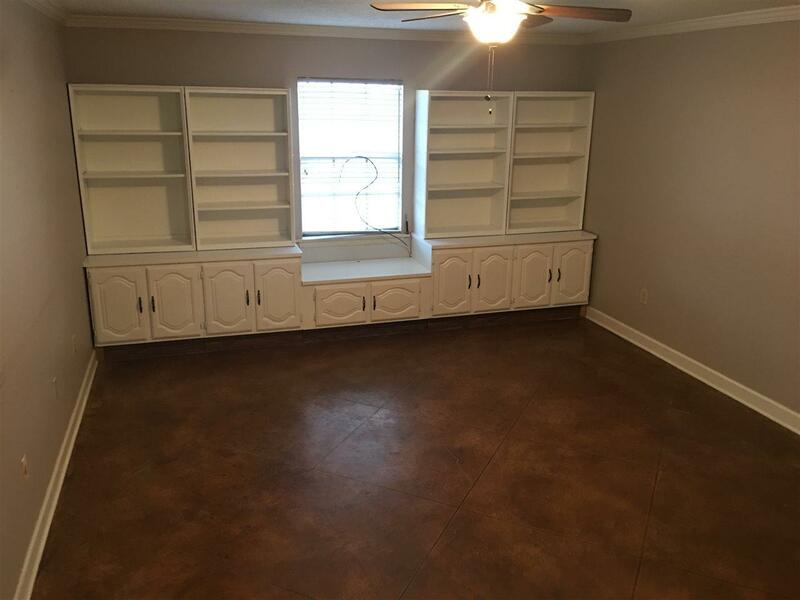 Master bedroom has two spacious walk in closets. Architectural roof replaced in 2017. Fenced backed patio for entertaining and cooking out. HOA dues of $346 includes the water bill, Comcast Cable (with HBO), outside maintenance (including roof, fence, painting, wood repair, lighting, lawn, pest control, pool, clubhouse, etc.). Security gate to enter and exit. 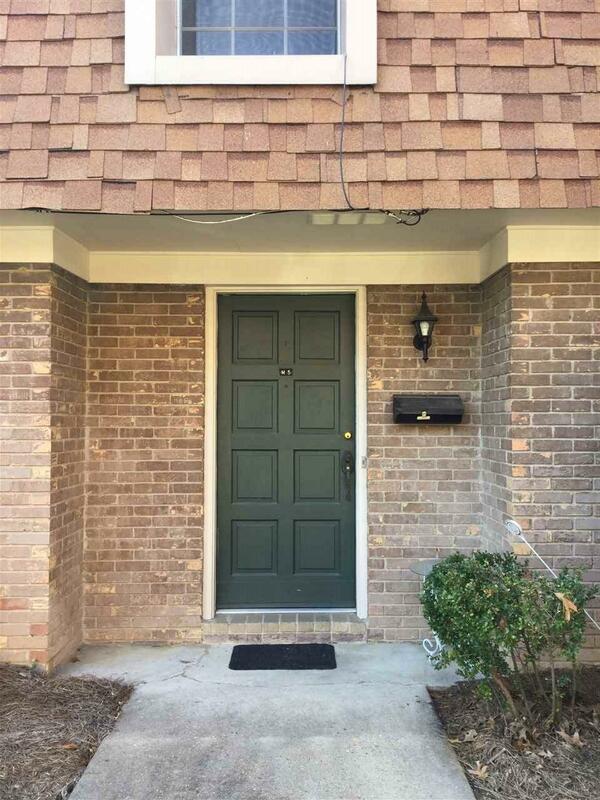 If you are looking for home ownership with low maintenance, come see this townhouse TODAY! Listing provided courtesy of Denetra Strode of The Agency Real Estate Services Llc. © 2019 Multiple Listing Service of Jackson, Miss, Inc. All rights reserved.